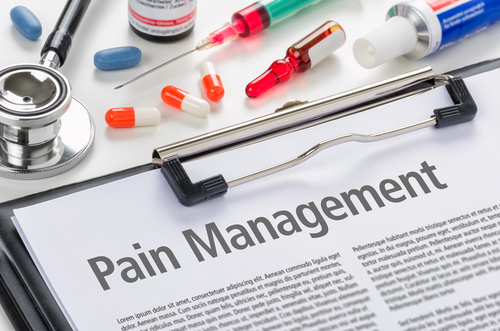 Tagged chronic pain, Diabetic peripheral neuropathy, Lyrica, neuropathic pain, pain severity, postherpetic neuralgia, pregabalin. Who did this study, the people who make Lyrica? Another analysis found Lyrica helps only 1 in 10 people, causing many to stop using due to side effects. I tried it, useless, with scary. side effects. We need real research and new meds, not warmed over meds made to look good by metaanalyses. Annoying and disappointing. The link to the journal it was published in is provided. Why not simply look for yourself? I tried Lyrica (one 75 mg tablet) nine (9) years ago as yet another possible and hopeful remedy for long standing and incapacitating fibromyalgia. Severe facial angioedema, one of the most serious side effects related to any medicine, occurred within minutes. The doses recommended in this article far exceed a single 75 mg tablet. Because of my experience, I would caution taking Lyrica as recommended in this “study”. I got confused and lost pulling out of my driveway, continued on and passed cars ahead of me and went through a red light, terrifying my wife who was along. I had been on whatever the minimal capsule dose was for a few days, then raised it according to the schedule my pain med doctor, a nasty person, recommended. When I gotthis cognitive disinhibition, she yelled at me and blamed me for it not working, just like the other med she’d put me on that hadn’t worked. You need to find a different pain doctor! One thing I’ve learned over many, many years is like all occupations, doctors are NOT the same. 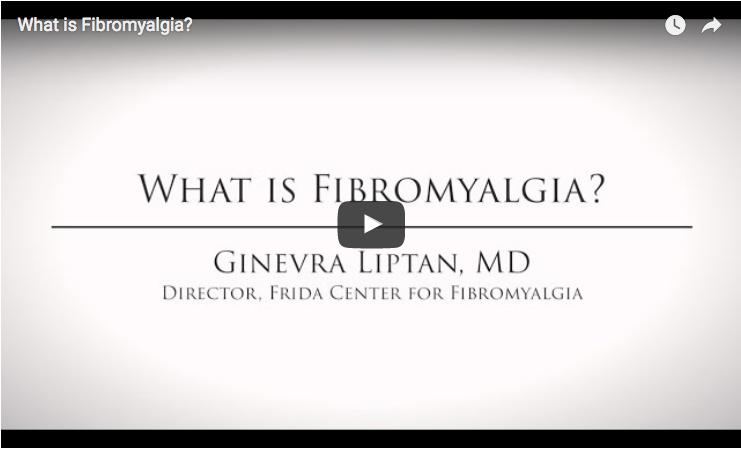 It took me years to find a great gastroenterologist that knows about fibromyalgia, a great pain doctor that I had to find on my own and a great GP. I just fired my rhuematologist who is an absolutely uncaring IDIOT. Keep looking for one who knows and understands. Unfortunately in my area, the pain docs are only allowed to prescribe Lyrica, Cymbalta and Savella. (Thanks DEA.) I tried all three and am now taking none of them. The only one I could tolerate was Cymbalta. Gained 30 pounds and felt like a zombie. I now get trigger point injections which help greatly. Good Luck! Well, I did see a new pain management doctor this week my new PCP sent me to .My PCP wanted me to try oxycodone, pretty scary. This pain guy said that it would hit the wrong receptors and suggested Baclofen or methadone, equally scary. I am coping with legal MJ lozenges, just became available but hard to dose, until I come up with a new plan, not those meds. Steve, I was in the same position as you. After 12 years, I finally had to go to Oxycodone. Didn’t want to do it, just like you. Heard all the horror stories….did all the research. Guess what. Best decision I ever made! Pain is lessened and the energy I now have allows me to actually get some things done. I can take up to 4 per day, but am only taking 2. I want this stuff to work as long as possible! At night, I take either a baclofen or cyclobenzaprine. Both seem to help me sleep. (The Oxy actually kept me revved up and I had some really vivid dreams, so I don’t take it then.) Happy as a clam. My pain doc gave it to me because I also have degenerative disc disease and pain in my lumbar region from that. Apparently they are not allowed to prescribe it for fibro in Florida! I wish the lawmakers and DEA would get a clue. THERE IS ABSOLUTLEY NO REASON FOR US TO BE IN CONSTANT PAIN!!!!! Good luck with whatever you try…. Kurtz – the article should have named the sponsor of the study because, whether we like it or not, money all too often influences or sways the manner in which statistics are interpreted. But you already know that, don’t you? Other wise, you wouldn’t have responded in such a disrespectful fashion. Or perhaps you simply aren’t feeling well? As far as I am concerned Lyrica was a HELLISH experience! I got lost in my own neighborhood, could not think or focus, gained weight and had no help with pain. That was 7 years ago since then I have learned my limits and respect them, try to walk as much as I can but not too much that I get a flair, I take ambien to sleep some days I struggle terribly and some days its manageable but for me drugs have not worked at all. Lyrica being the worst! it was like having brain fog times 100! Stacey, fascinating, my exact experience after only three days. Got lost with my wife in the car after pulling out of my driveway. I made it to a corner light and terrified my wife by taking a left past the car stopped at red light in front of me, it was first at the light, and I zipped across the intersection. End of Lyrica. My pain management specialist, a nasty person, told me that never happens and that I had messed up the dosage. Tried it too, briefly. Couldn’t stand the stuff. Studies show it only helps about 8% of the population of fibro patients. Shouldn’t even be FDA approved, in my opinion, but great money maker for Big Pharma! I went back to my PCP to discuss the recos from the pain doc, Baclofen and methadone as I mentioned. My PCP said he didn’t want to be unprofessional but the guy is useless for pain, mainly does injections, reco’d methadone knowing PCP couldn’t and wouldn’t prescribe it. I would be willing to give lyrica a try if they could reduce the side-effect panel by a lot. One of the worst problems with chronic pain and fibro issues is that the doctors harp first on your weight. They don’t even need to know how little you eat and how much you move to project that all fibro people who are fat are eating terribly, drinking terribly, and not exercising by choice or laziness. Well lyrica often causes weight gain. When you gain weight they tell you it doesn’t matter because it’s helping. Then they tell you your pain is worse because you are fat. Well, that’s pretty contradictory. They did that to me over another med I tried. I’m not sold on this medication being a good idea. I can’t gain more weight not because it’s “bad for me” but because I can’t take the pressure, judgement, and cruelty from doctors (even my own) blaming me for their junk meds not working. You want to show good faith to people with an illness: Do better, don’t make their lives worse. It’s fair to say many people with fibro have bad reactions to lyrica. Many have phenomenal. Many have just okay. Don’t let what “should happen” make you doubt yourself if it doesn’t. And if it does help you, great! I have been on oxycodone for a week, as bad for me as Tramadol, Nucynta other opiates. Five mg literally knocked me out for two hours, gradually wore off, with very modest pain relief and usual sore and constricted throat, congestion, abdominal pain. I cut back and tried 2.5 mg and get some pain relief but still too sedated to do much. Have pretty much run out of possible meds except Namenda, Alzheimer’s med, small fibro positive study but doubt PCP will try. Anyone try it? Thanks for your reply. The only people that really understand this pain is US. I see my PCP tomorrow to report on my Oxy trial. I’ve been trying to titrate(as they say) the dosage to where I get some pain relief and less sedation. Today I decided to dose 1.25 mg every two hours and see what happens. I do have some pain reduction and somewhat less sedation but it’s apparent that I just don’t metabolize opiates too well, had asked my PCP to test for two CYP genes associated with that but so far has declined. I’d pay for it myself but my state makes it illegal to seek your own tests here tho will see if a national gene testing service will let me bypass that. I don’t think there are too many nonopiate strong pain meds so I will ask for another Oxy week trial to keep titrating. The problem is you get so sedated that you just spend all day hanging around in a stupor, still with pain, probably a common story. Not sure he will go for Namenda but he knows I’m a scientist so I’ll bring in a journal article. Steve, my experience with Oxycodone has been the exact opposite of yours. I feel that it actually “amps” me up, which is probably just my body saying, “Wow! Some actual relief from the pain. Let’s go get something done!” I still have pain, it’s just reduced. I’ve had the same experience with other pain meds and heard it will be the same even with medicinal marijuana. But we’ll take whatever relief we can get, right? I hope your search will be one of finding the relief YOUR body so desperately needs…Good Luck! Again, thanks for comment. I didn’t bring up Namenda, other med stuff going on and need some procedures. We decided on a 1 month trial of Oxy as I told him of my titration attempts and hopes it will work at maybe three hours. No one in his 22 years of practice has cut these pils into quarters he said. Wait until he sees my color coded med diary LOL. Unfortunately, bad news seems to be absolutely unpredictable med for me, like other opiates Vicodin and Tramadol. One time will knock me out, one time pretty sedated but some relief, etc., etc., doesn’t correlate with food, etc. etc. but this is last pain med he will try so I’d better figure some way to make it work. Steve, I hope it works for you! One suggestion, if you haven’t already done so : speak with your pharmacist! Show your medications, supplements and the times you are taking them. (Everyone should be writing this down daily!) Even after all these years, I spoke again with my pharmacist. Took in my diary of what I take and when. 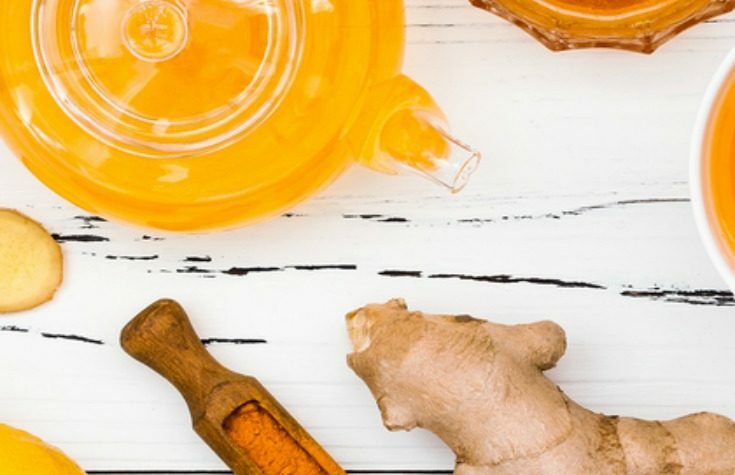 She said to make some changes as to when a certain med was taken and to take it on an empty stomach – something I did not know after 12 years of taking the darn stuff! Maybe that will help you find some relief. The pharmacists know the medications a lot better than the docs do. Good luck!